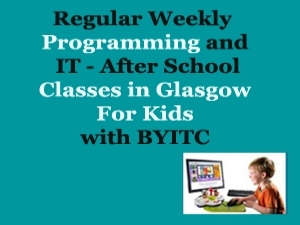 We are pleased to offer weekly courses for 9 – 13 year olds which run alongside the school terms, in blocks of 8 weeks and 14 weeks length. These run on different days of the week, have different starting times and also are staggered starts giving parents as much flexibility as possible. Please visit following link for more details.